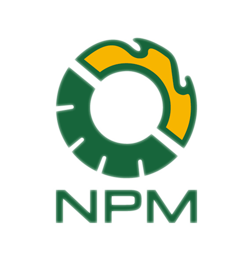 What Is The Basic Construction of Pellet Mill | NPM BiofuelTech Co., Ltd.
As the popularity of biofuel industry is arising day by day, an increasing amount of people are also showing interests in buying pellet mill to fill their pocket. 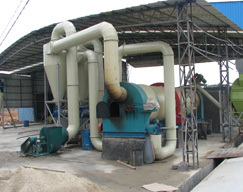 As you should know that pellet mill is the most important and direct machine in producing pellet fuel. They can make a wide range of raw material into pellet fuel. If you want to produce good quality pellets which can meet the demand of market, then you should really read this article carefully because having a clear idea on the pellet mill construction can enable to better take care the breakdown problem during the production periods. 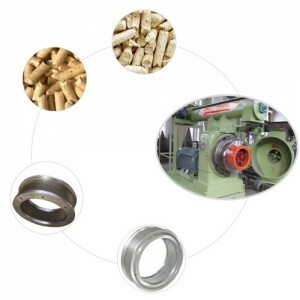 Die and roller are the key component of pellet mill. There are holes in the die which determines the diameter of the pellets. You may know that there are two different kinds of pellet mill–ring die pellet mill and flat die Vous devez tenir compte de tous les conseils sur la facon de jouer au blackjack casino en ligne pour etre en mesure d’obtenir de grandes chances de gagner. pellet mill. But no matter what kind of pellet mill, they all follow the same working principle. As the powdered raw material falls between the roller and the die, the roller will then squeeze the powder into the hole of the die. Pushed by the pressure from more and more raw material, as the powder comes out the pellet mill, it will then form into the shape of pellet The lignin, a kind of natural element in the raw material, or other binding agent(if the lignin is not enough) will then bind the powder together to keep them from falling apart. Afterwards, the pellet will be cut into predetermined length by the cutting blade outside. 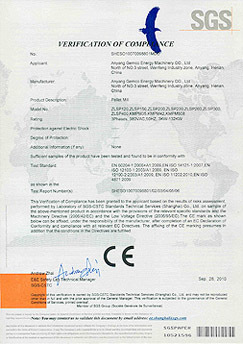 After what we mention above, you should have a clear idea about the construction of the machine. But if you want to know something detailed, you can find out more by contacting our experienced consultant.